compatible with new cell towers. The homeowner, suspicious because they were not in ADT uniforms, sent them packing. And sure enough, when he called ADT the company said these were not their employees. * … SPOTTED: Kudos to the volunteers who spent the mornings this weekend picking up trash at the bottom of the Panorama Bluffs and along the streets nearby. Not sure who they were, but my hat is off to them. * … OVERHEARD: A man is talking to friends about the Westside Parkway: "I'm curious," he said. "Why is it that we drive on the parkway and park on the driveway?" * … FIREWORKS: Barbro Riffo wrote to add her name to the list of people who are sick of fireworks. "Are the City Council members out of their minds, specially (Ken) Weir's comment?" she wrote. "Just because it is a tradition, she argued, does not mean it goes on forever. Like others, she suggested several large venues for public fireworks. * … MORE FIREWORKS: And there was this perspective from Sherry Davis, a professional dog trainer. "Thanks for pointing out to readers that the City Council is putting the needs of the non-profits over public safety." she wrote. "I've been in Bakersfield (same location) for 15 years now and NEVER have I experienced the nightmare surrounding last week's holiday. Here in the 'Hurt Locker,' aka Oleander, the nightmare started the weekend before the fourth and continued until the ammunition ran out the Tuesday after. Thankfully, my dogs don't react to fireworks, but my nerves were shattered from the window-rattling bombing that started as early as 9:30 a.m. on the weekends. I spent a week hosing my roof and trees down at night and picking up the charred pieces of cardboard and plastic that covered my yard each morning. I went to a dog show Friday morning in Ventura, but cancelled plans to stay the weekend because I was afraid I would come back and find my house burned to the ground. If the Council members had had to spend a night down here in the trenches with the rest of us they'd be singing a different tune. * … BAD FORM: Yet another example of bad form. From Michelle Beck: "A couple of days ago, a couple of beloved ducks at Riverwalk were killed by a loose dog. One duck was brown, the other was white, and the pair often hung out together. Some idiot was letting his unleashed dog chase the ducks. A park regular confronted him, the two had words, the man with the dog left, but then brought his dog back later and let it kill the ducks. There is another couple who let their unleashed hunting dogs chase the ducks. Both of these people are in violation of the leash law at Riverwalk. For those who would dismiss this because they are 'just ducks,' keep in mind, that next time it could be a child who is mauled by an unleashed dog. Perhaps we need some animal control officers out there educating people about the leash law, since the signs don't seem to be working." 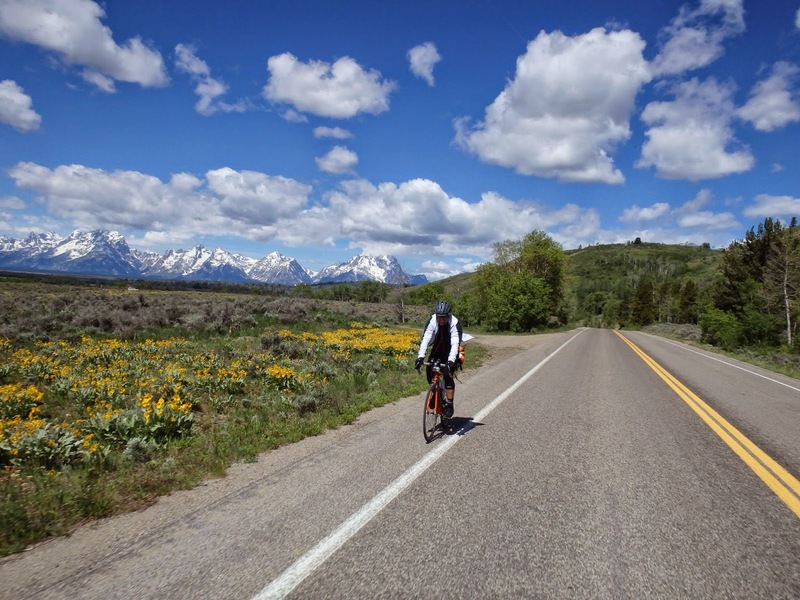 * … IRON MAN: Danny Kaukola is a local personal trainer who just returned from riding his bicycle across the country. That's right, he rode more than 4,000 miles on a bike, unassisted, in all kinds of weather. I will be chatting with Danny on Tuesday at 9 a.m. on First Look with Scott Cox on NewsTalk KERN, broadcast and video streamed live on bakersfield.com.